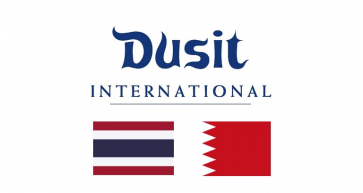 In an effort to replace old scanners at all custom ports at Bahrain International Airport (BIA), phase one sees six new high-tech devices, announced by Customs Affairs. The new machines will better detect illegal or potentially dangerous items. 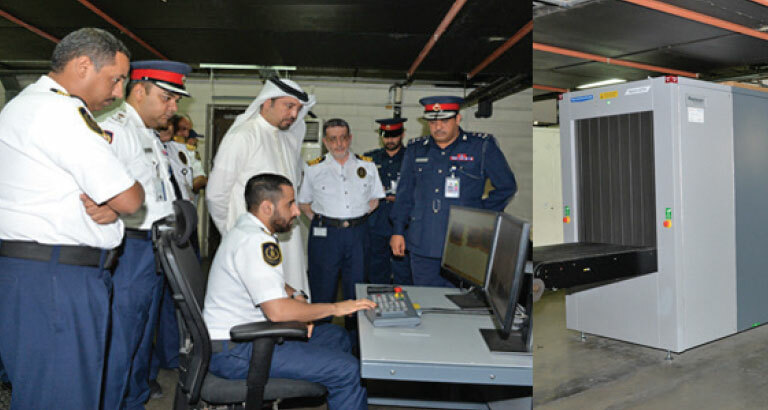 President of Customs Affairs, Shaikh Ahmed bin Hamad Al Khalifa, visited BIA to inspect the new scanners and highlighted the importance of the high-level performance and dedication of the airport customs officers in reaching further achievements.